Every time a new M car comes out, BMW says it’s inspired by the E30 M3 from the late 1980’s. Why? Because the E30 M3 was the last homologation special that the company made. 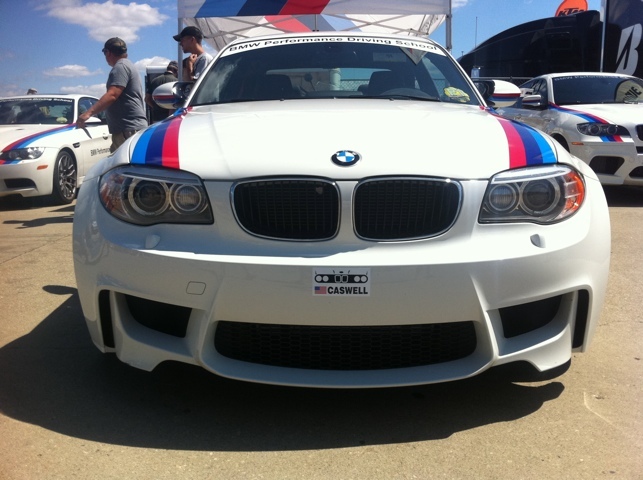 Meaning it was designed to be racecar but BMW needed to sell them to the public to make it legal to race. And guess what? The E30 M3 most popular car that the company has ever made in the eyes of automotive enthusiasts. It wasn’t fast. But it would spank 911’s around the Nurburgring back in the day. It was so easy to drive fast and at the limit. The torque delivery was incredibly smooth and the car just kept rev’ing higher and higher… It weighed around 2,600-2,700 lbs depending on where you live and options. So the new M car that BMW says is inspired by the E30 M3? 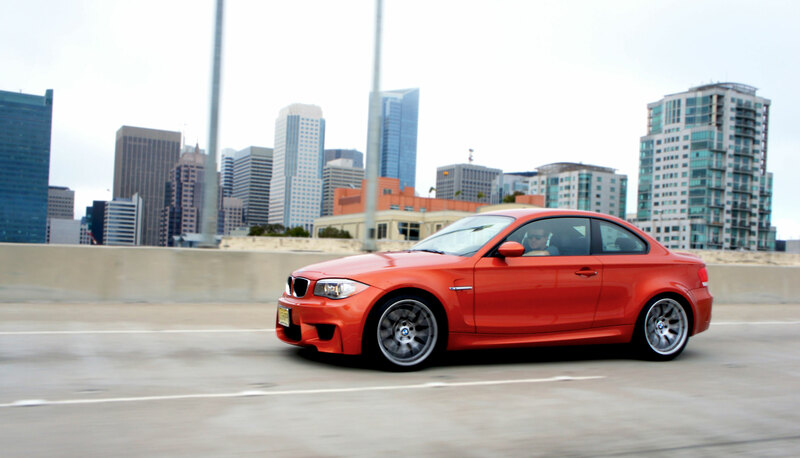 It has to be the new M2… A turbo charged model. Maybe it will even be a special edition of the M2, but last time BMW said they were building a car inspired by the E30 M3 is was simply the 1-series M Coupe. No CSL Model. So will the turbo engine be as easy to drive as the old S14 engine? Not a chance. Turbo cars look good on paper, but give me the same power from a naturally aspirated motor and I’ll work the turbo car on a racetrack – why do you think all the Formula D cars switched to big V8 power? And the chassis? Well the M235 – basically a 2 series with a sport package called the M package(or whatever, didn’t care enough to look up the proper marketing term) is actually pretty amazing. You can’t feel the road through the electric steering but it is a decent car. Just more of a highway machine with big wheels and tires. 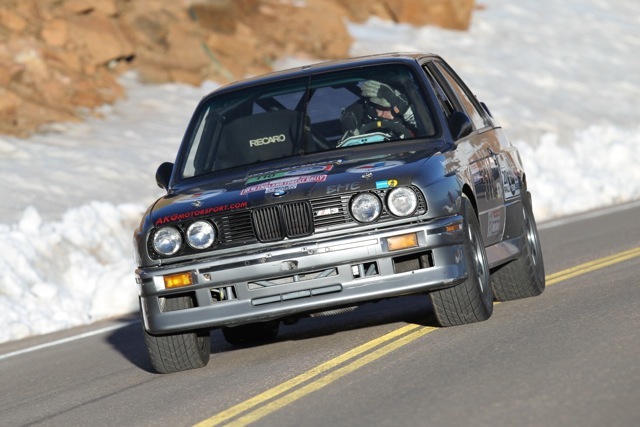 Guess what most enthusiasts say about the E30M3? Amazing road feel. Ok, so scratch that, it won’t replicate the feeling of driving an E30 M3. Oh, maybe it will be lightweight with amazing handling? Well the M235 weighs in at more that 3,500 lbs… Piggy piggy. No way you’re shaving 500 lbs off with carbon and aluminum and not a full redesign. Autocar thinks the M2 might shave 135 kilograms…is that a lot? It doesn’t sound like much. Sounds like one fat friend not getting in the car with you. Now in fairness, the last time BMW did this was with the 1-Series M Coupe (who the hell named that?) and that car was amazing. I loved it. But it was no E30 M3. It was way more fun to drive around town. I put a few thousand miles on it for this review for Wired.com where I called it the best BMW I’ve ever driven. And to this day I still think that is true. The question is will it be an M2 CSL? Or just an M2? And will it be available in the US?